Download our Plastic Flat Cap Recycling Information here. Download our Plastic Sports Cap Recycling Information here. 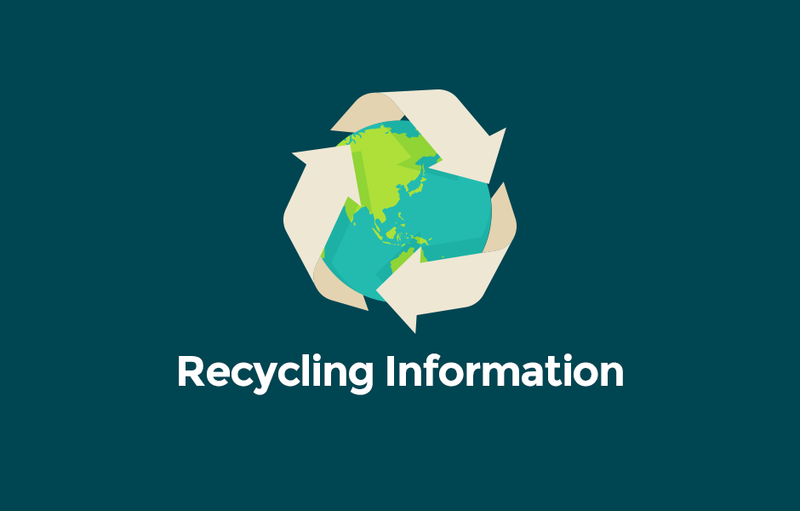 Download our ROPP Recycling Info here.